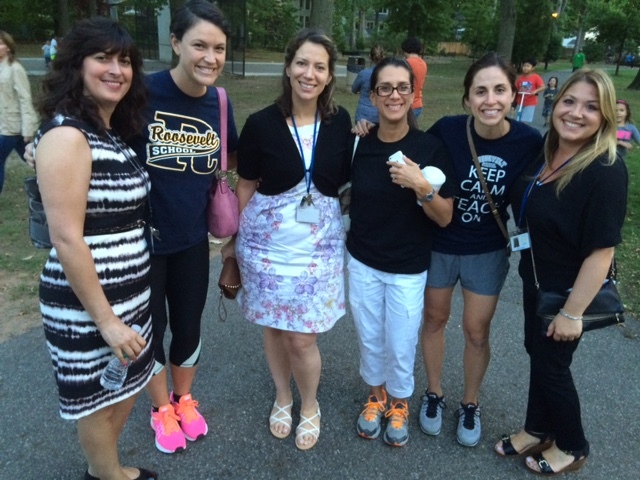 On September 2, 2016, River Edge Schools Staff returned reported for the first day of the 2016-2017 School Year. 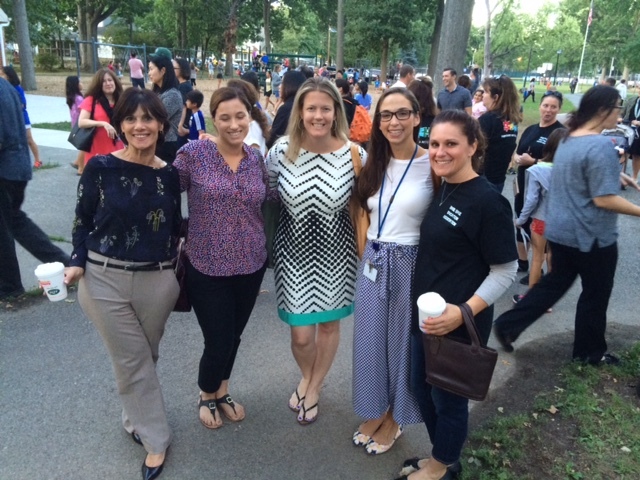 Teachers from Roosevelt, Cherry Hill and New Bridge Center gathered for staff meetings, professional development, and collaboration in order to plan for the new year. 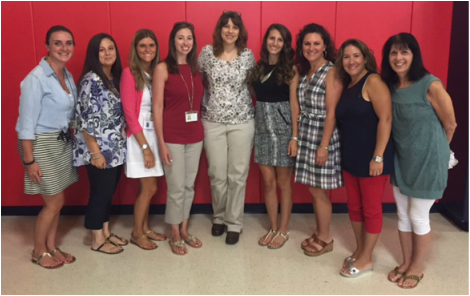 Pictured are the nine kindergarten teachers from the district. 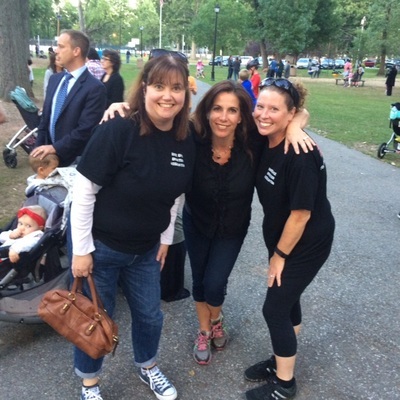 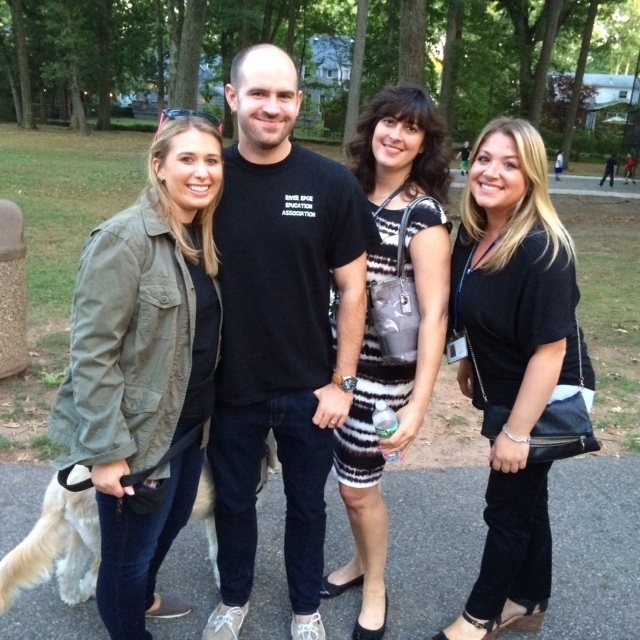 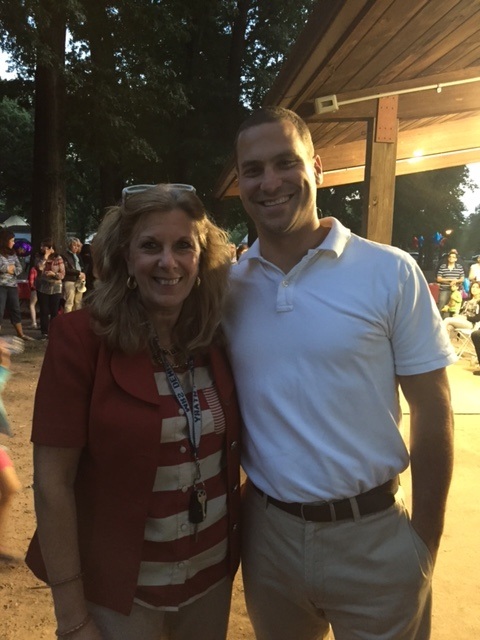 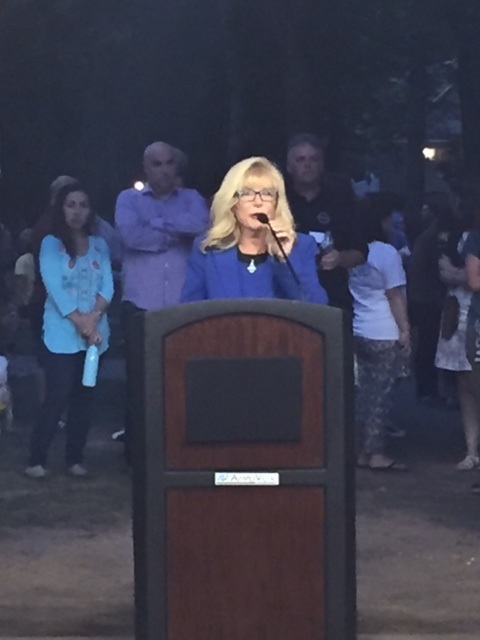 On September 15th, the Roosevelt and Cherry Hill PTO's, Superintendent, Dr. Ben-Dov, the Board of Education, River Edge Mayor, Mr. Edward Mignone, and the town Council sponsored a welcome reception and greeted families at a grand reception in Memorial Park. 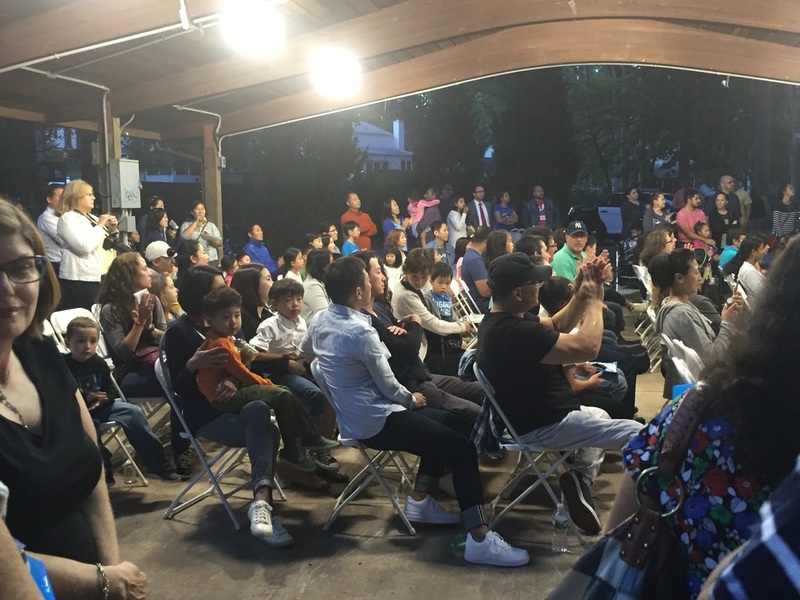 All who attended celebrated our town and participated in various activities. 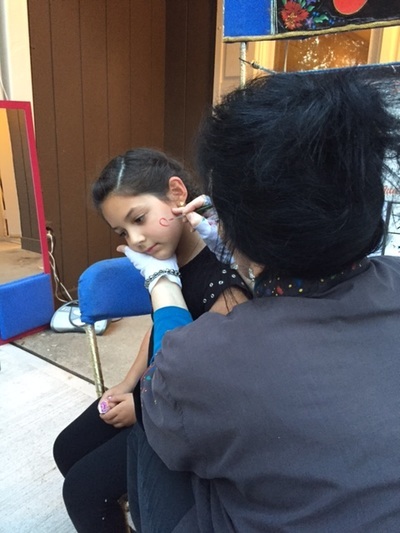 The day included food, entertainment, information and networking opportunities for residents. 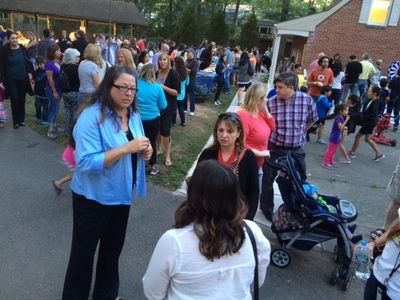 Many families and teachers attended the sponsored event, and it was a great success! 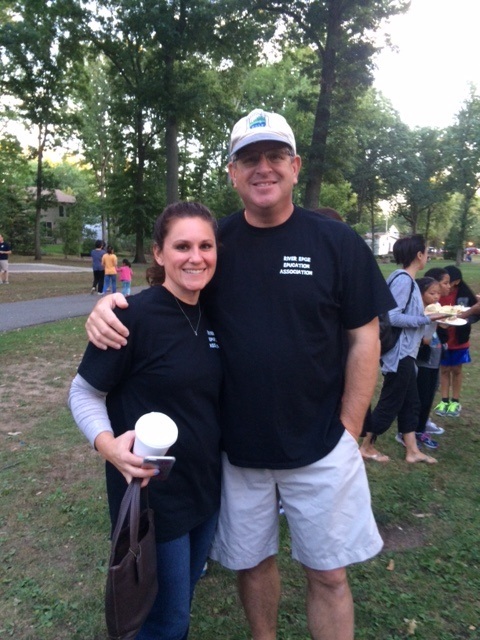 Later this fall, River Edge Day was held. 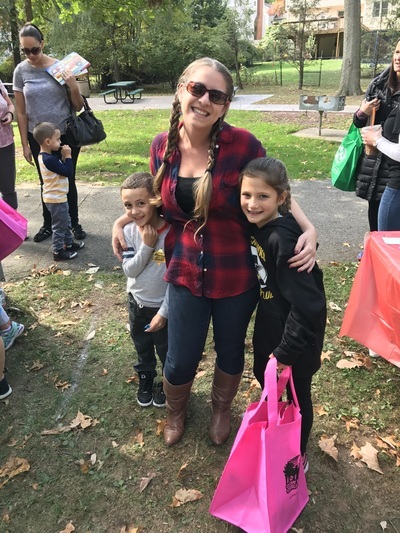 Many residents attended and there were refreshments, free raffles prizes from our local businesses and organizations, family activities and games, vendors, clowns, giveaways, displays and demonstrations were set up throughout the park. 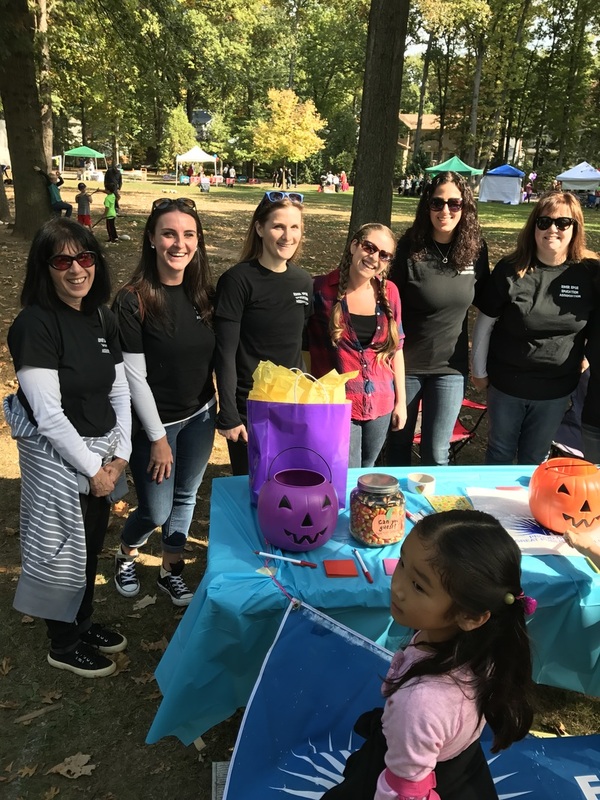 Teachers from the River Edge Education Association sponsored a table and handed out stickers and prizes to students as they came to the table. Both events joined River Edge Schools with the River Edge Community and were huge successes! A Korean Fall Festival was held on Saturday, September 17, 2016 at the River Edge Public Library. This special day was free for all who attended and was sponsored by Friends of River Edge Library and the River Edge Education Foundation. 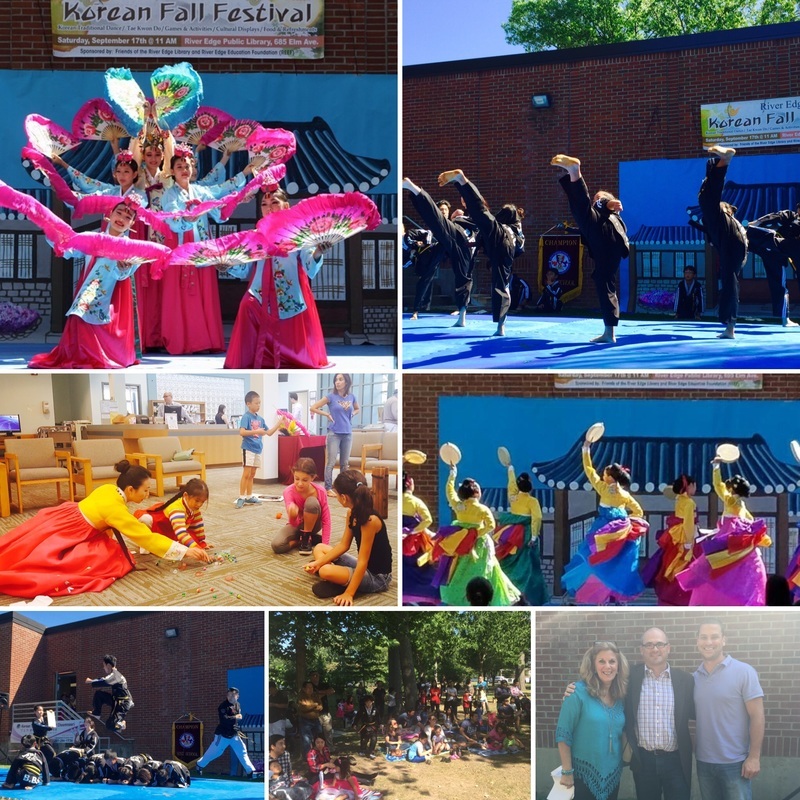 The day featured Korean traditional dance performances, cultural displays, games and activities, food and refreshments, a martial arts demonstration, an outdoor Tae Kwon Do class for kids and more! 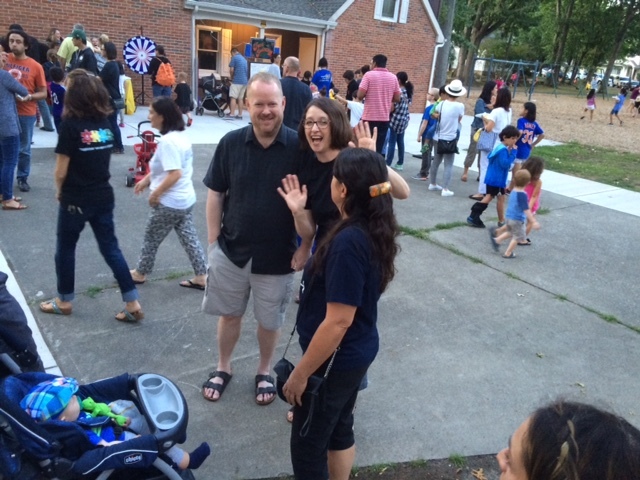 Many River Edge Students and their families, Mr. Henzel, Roosevelt School Principal, Mrs. Heitman, Cherry Hill Principal and more were in attendance for the brilliant activities and sites the festival had to offer. Roosevelt School had 125 student participate in the Scholastic Summer Reading Challenge. 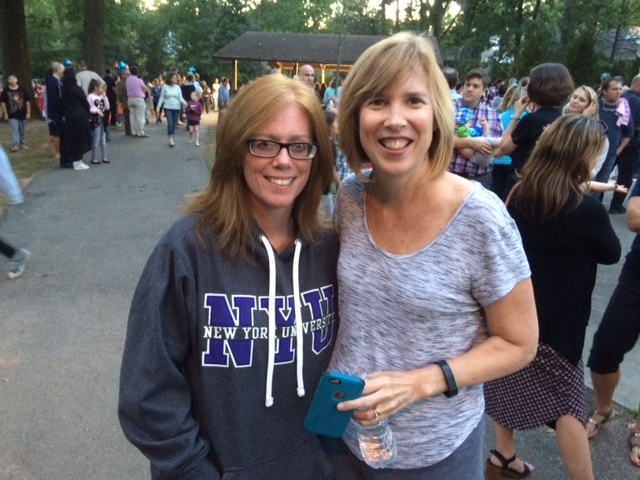 As a school we read 145,912 minutes over the summer. 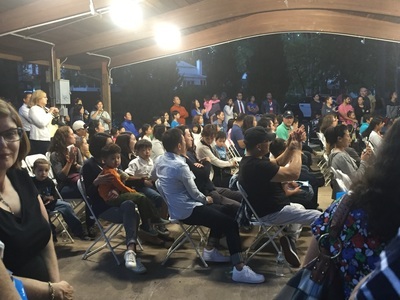 Top readers in each grade were 1st Grade: Nathaniel Ng, 2nd Grade: Dean Mari, 3rd Grade: Jase Estrin, 4th Grade: Nadine Mari, 5th Grade: Aiden Lin, and 6th Grade: Alexandra Campestre. 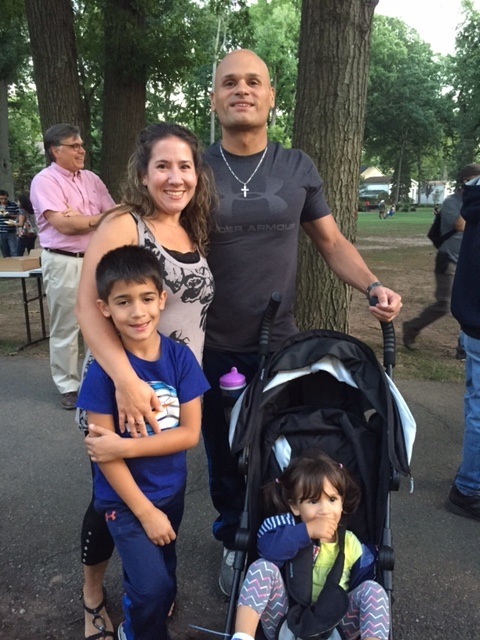 Special Congratulations to Aiden Lin for being the top reader in all of Roosevelt School.